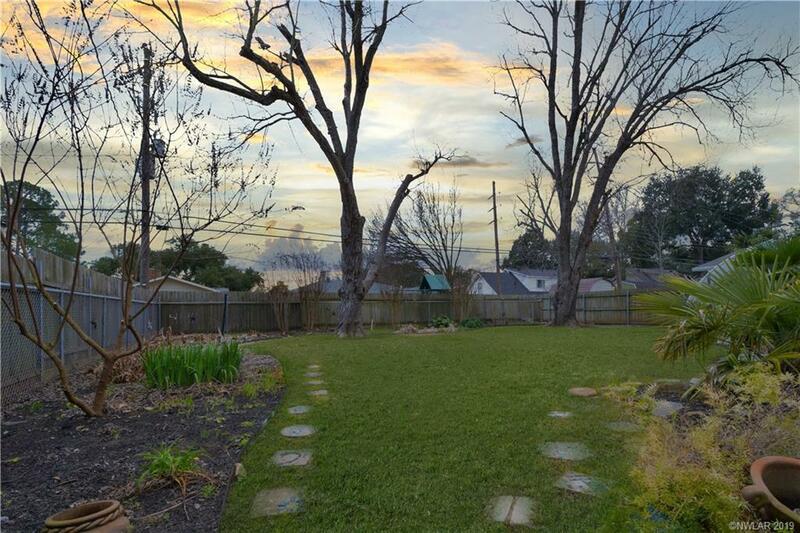 Laisser le bon temps rouler! 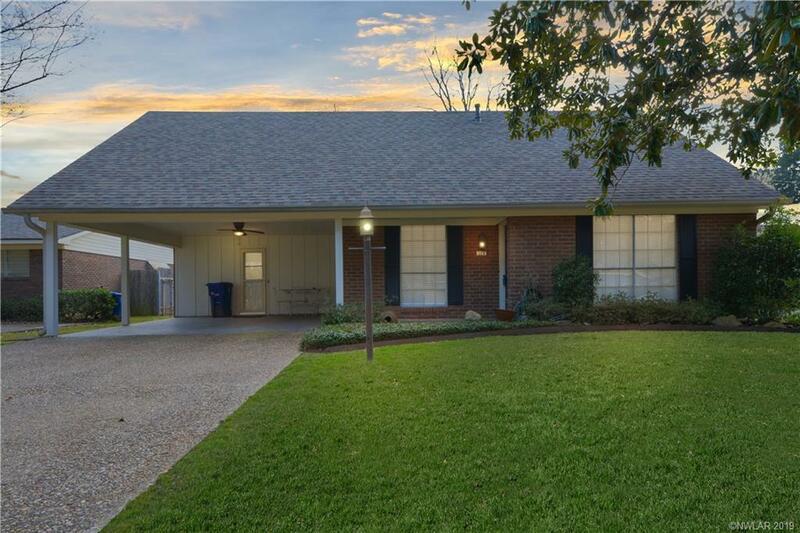 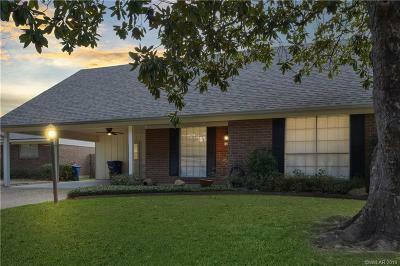 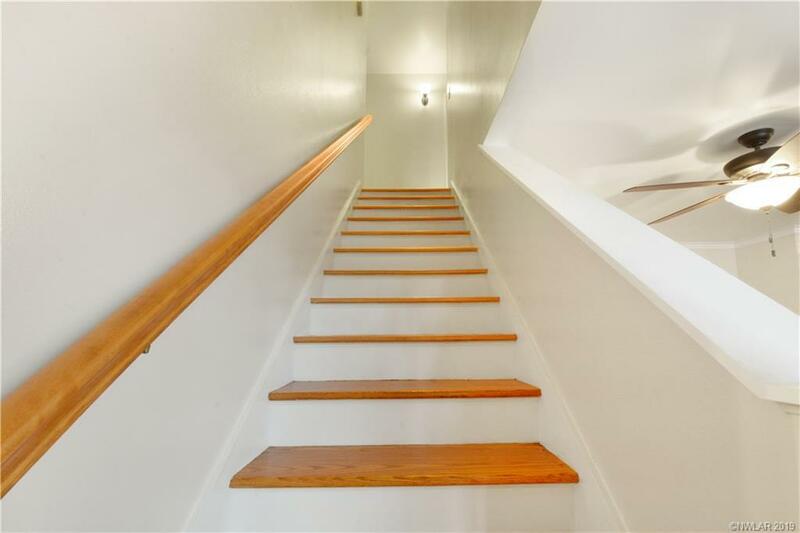 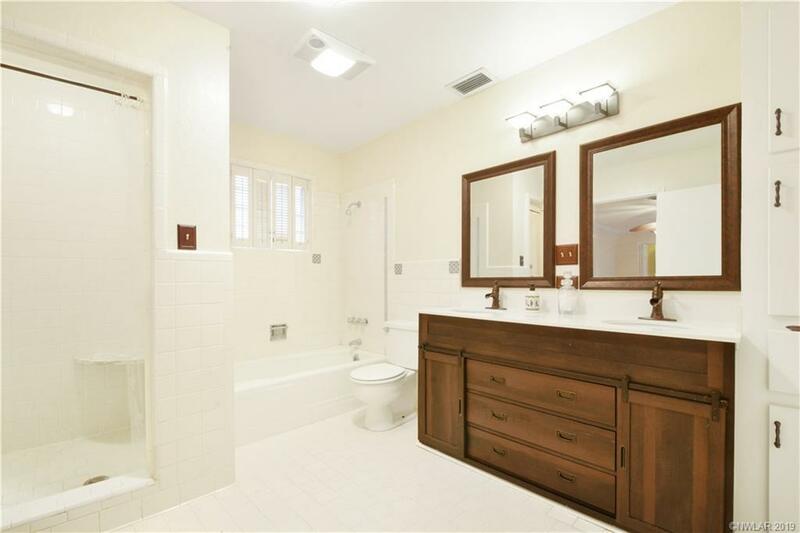 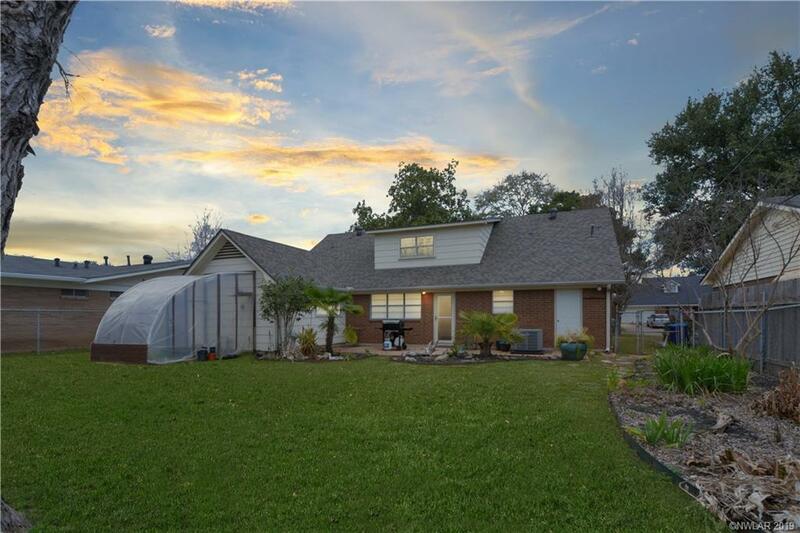 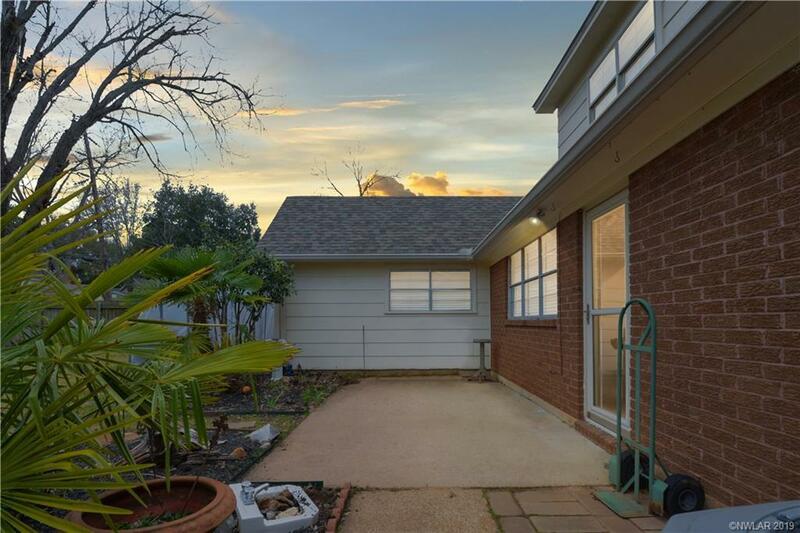 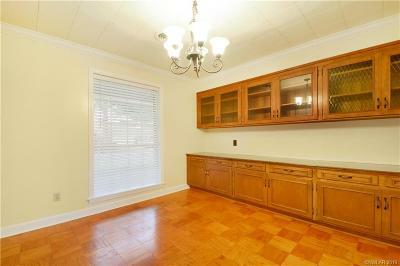 This great home is just off the Mardi Gras Parade route with LOTS of room to entertain all of your friends and family! 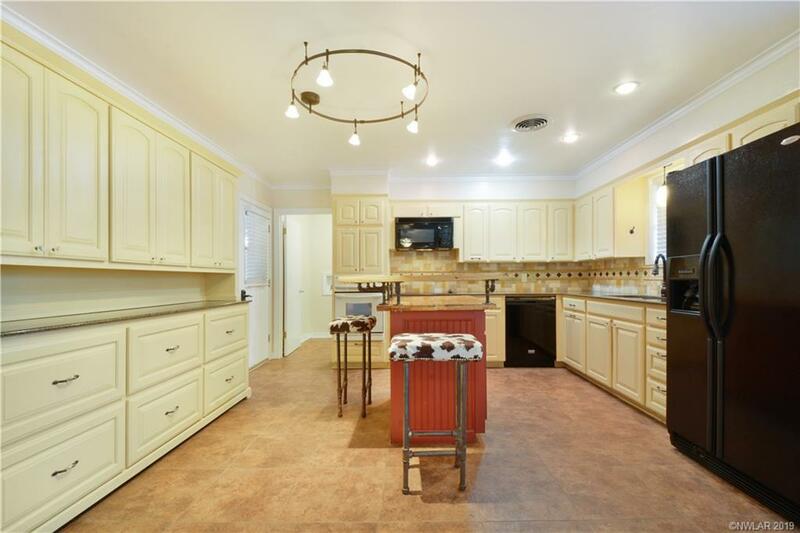 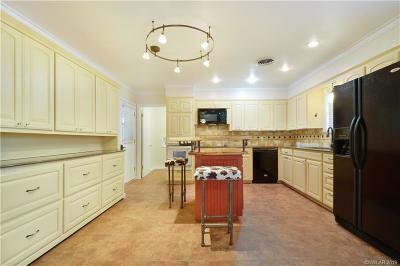 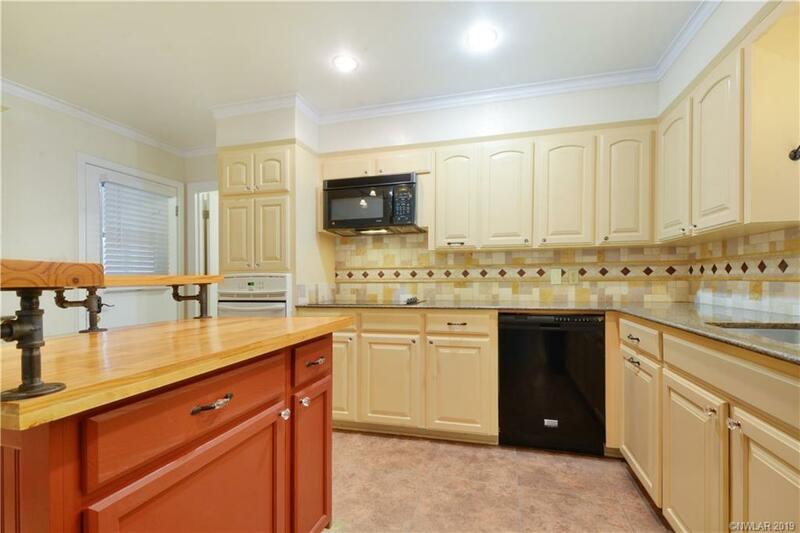 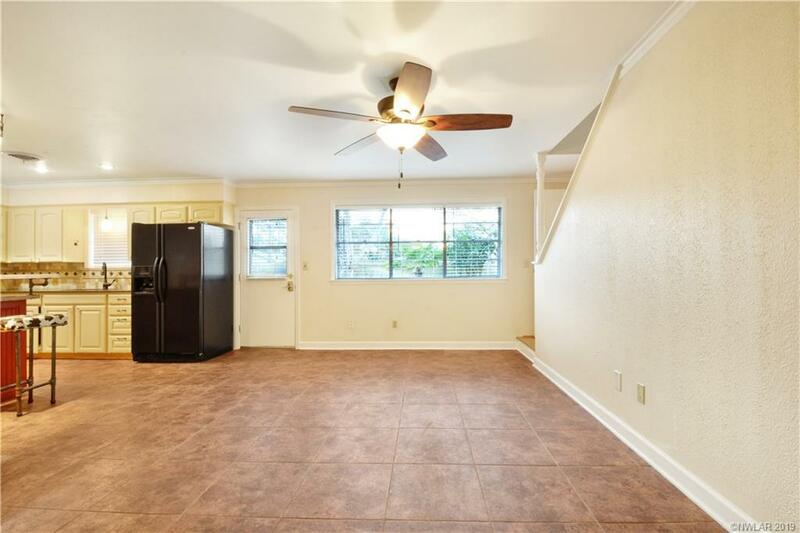 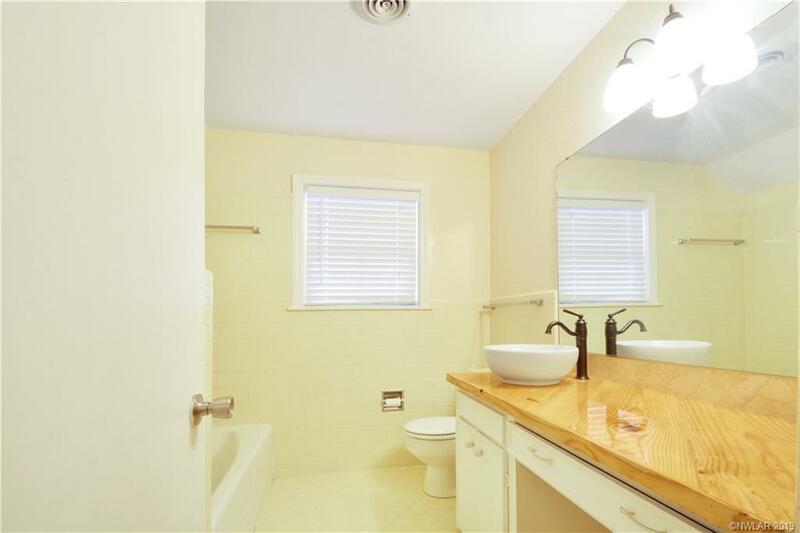 You are sure to LOVE this gorgeously remodeled kitchen! 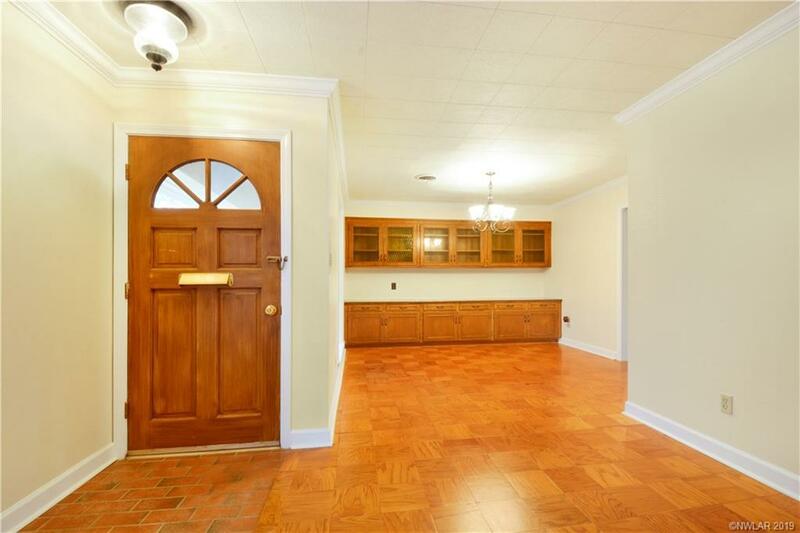 There is so much storage in this home that you will likely have to go shopping just to fill it up! 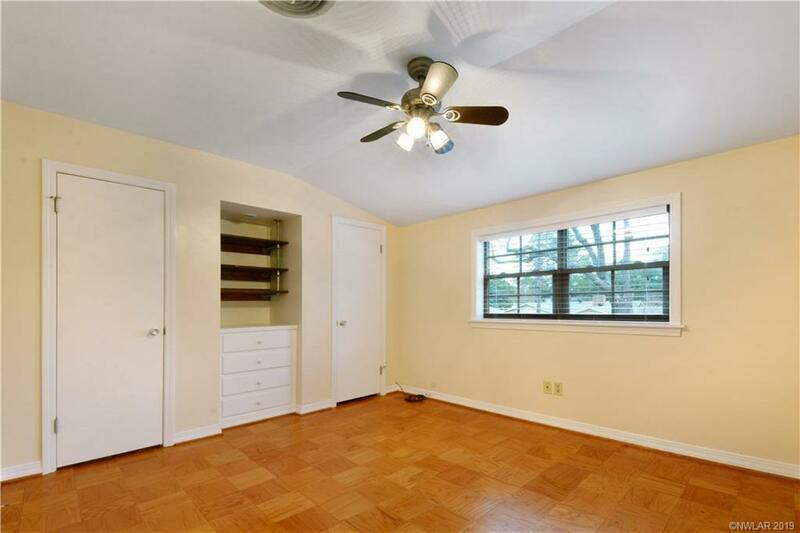 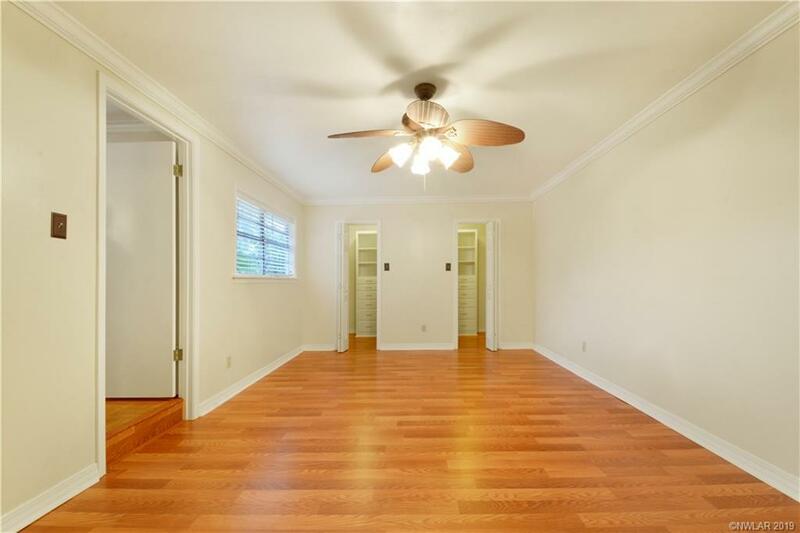 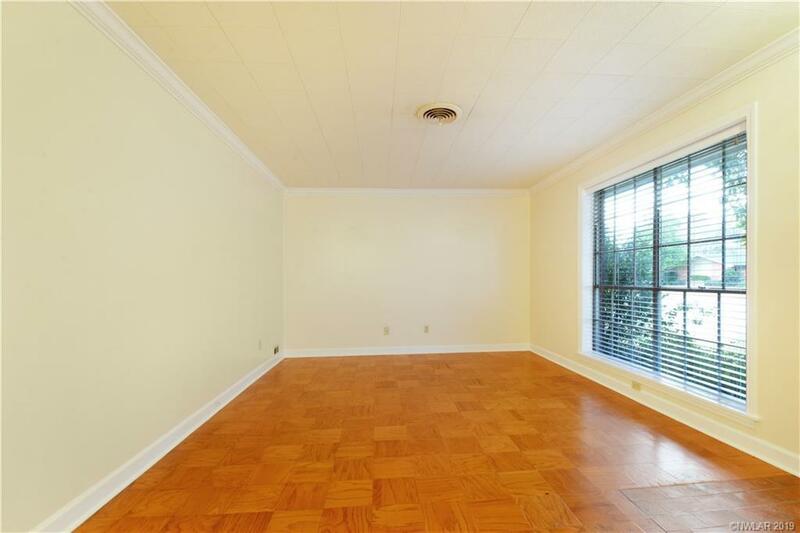 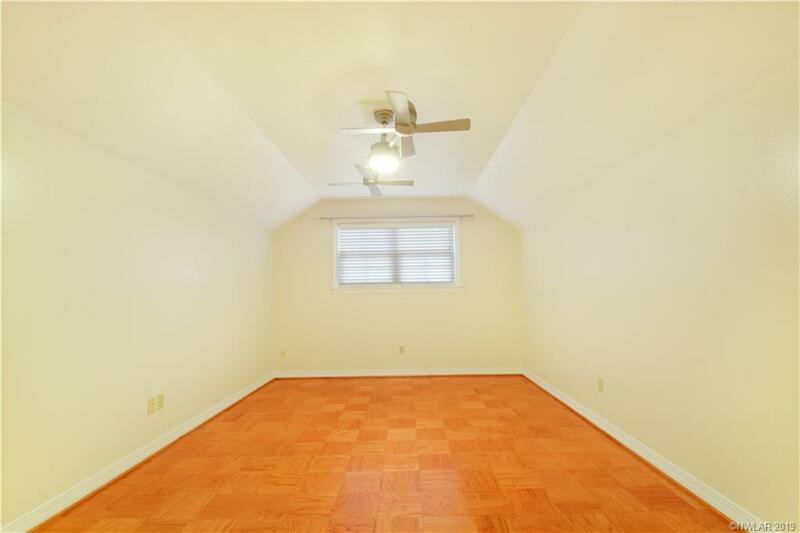 Master bedroom is VERY large and conveniently located just off the kitchen, for all you late night snackers! This beauty is just waiting for you to come fall in love! Move right in & start making memories.